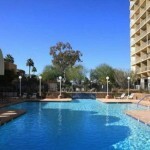 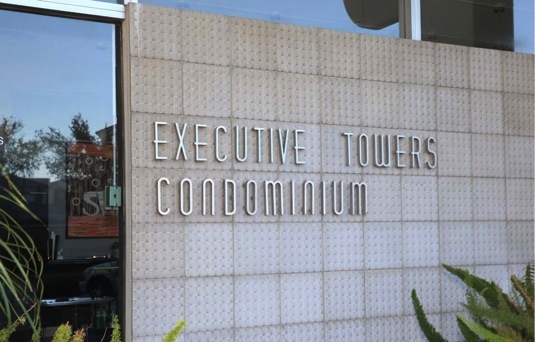 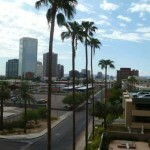 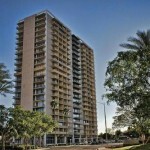 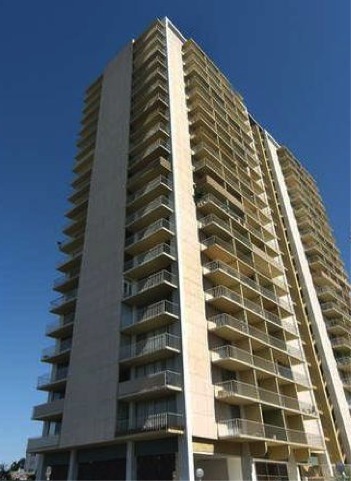 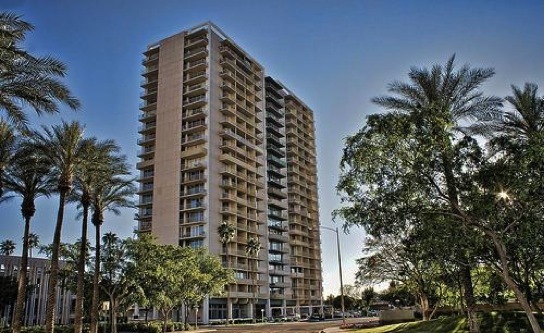 Executive Towers Condos is a midtown Phoenix high rise condominium community, designed by Al Beadle, located at 207 W Clarendon Avenue, Phoenix, AZ 85013, built in 1964. 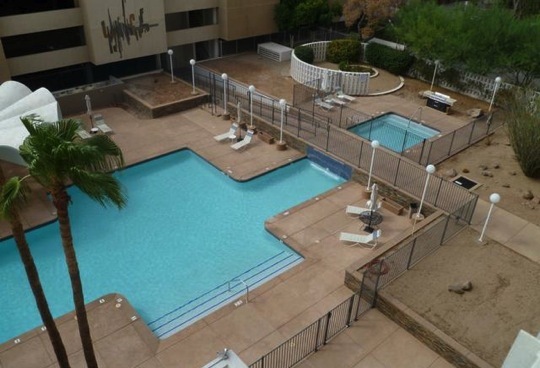 Amenities at 3rd Avenue Palms Condos include: city light views, mountain views, guarded community, onsite guard, concierge, clubhouse, community tennis courts, community laundry, community pool, near light rail stop and apartment style/flat units. 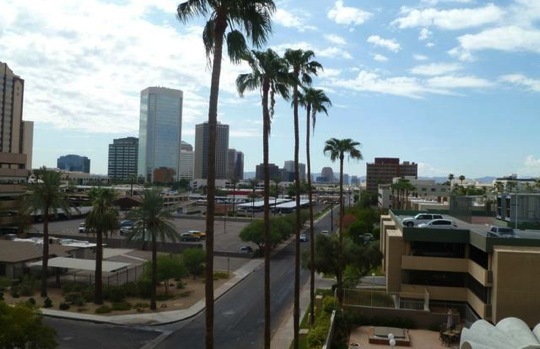 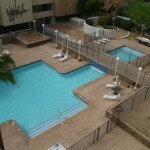 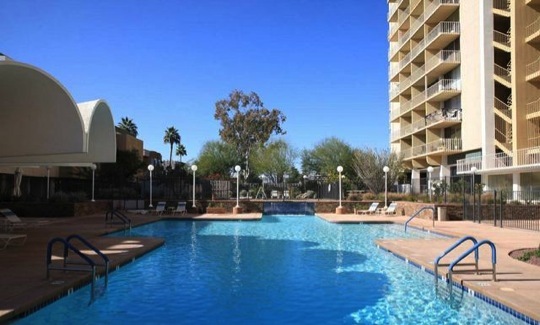 Executive Towers Condos is located in Midtown Phoenix near the cross streets of Central Avenue and Indian School Road, close to the light rail line, near the Camelback Corridor, Biltmore Fashion Park, shopping, restaurants, and entertainment options.